Big crowds are out at the Langley Seniors Resource Centre craft fair, one of many this weekend. 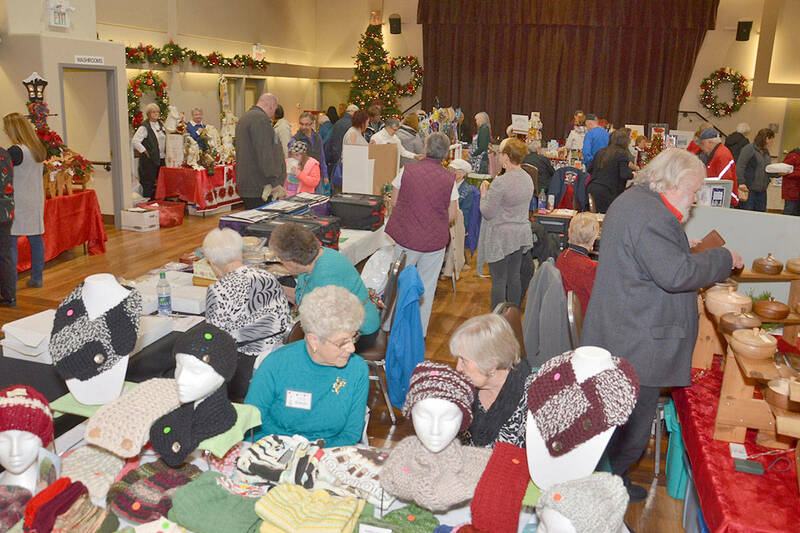 The Langley Seniors Resource Centre was packed like a Christmas turkey for the Holiday Craft Fair on Saturday. In addition to more than 50 vendors there were treats, draws, a passport program stamped as people visit the different booths, and draws. 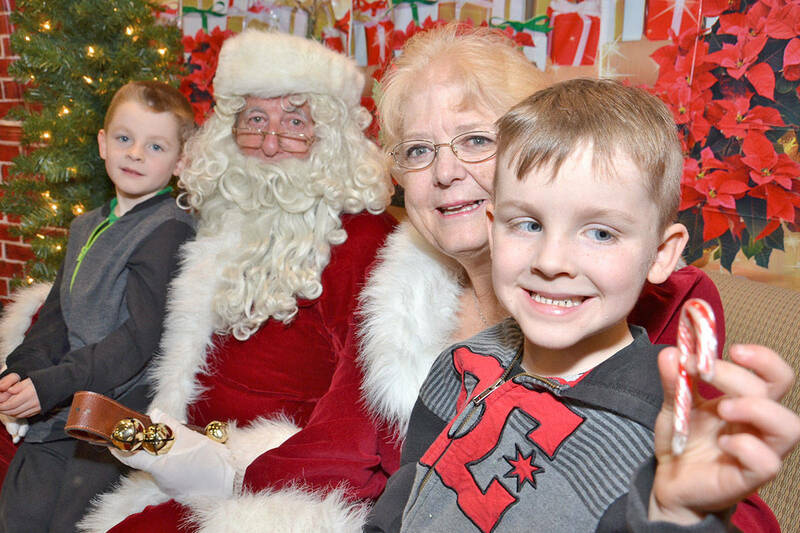 But the highlight was the special guests – Santa Claus and Mrs. Claus with a festive display in the auditorium. 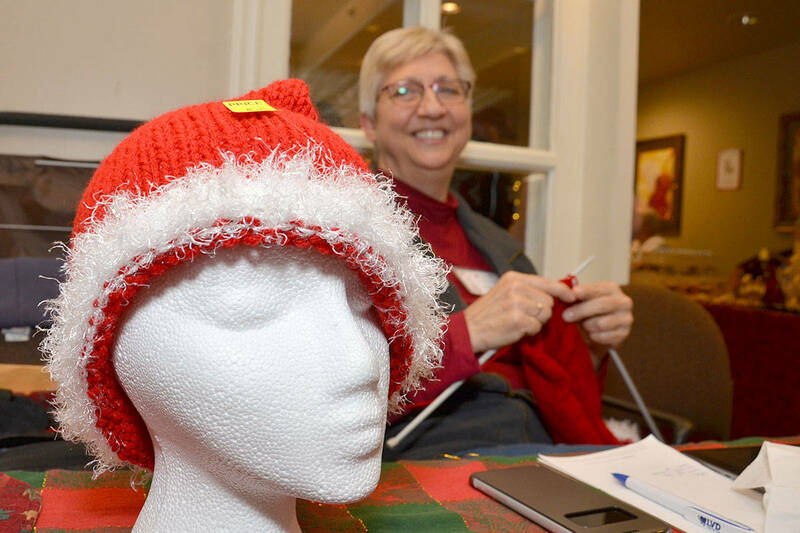 Proceeds from the draws and from table rentals pay for seniors’ programs, with craft sales supporting community artisans and crafters. 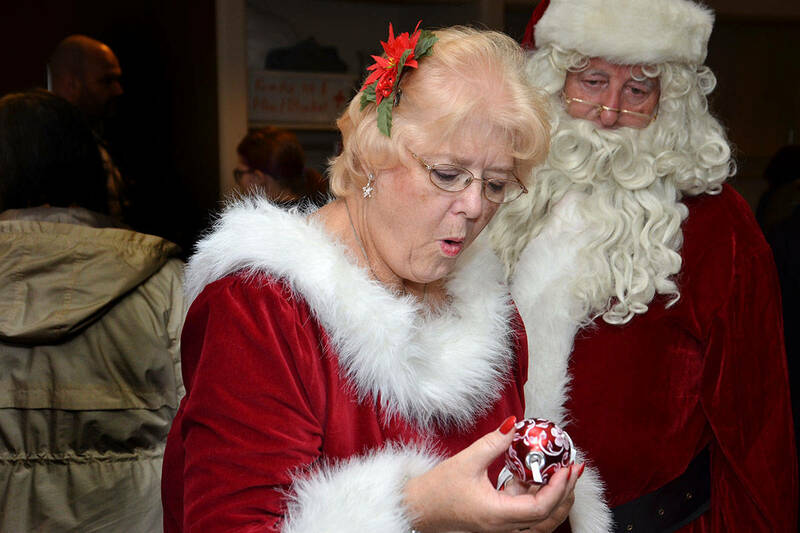 The annual Memory Tree is up throughout the holiday season and the public can stop by to participate. 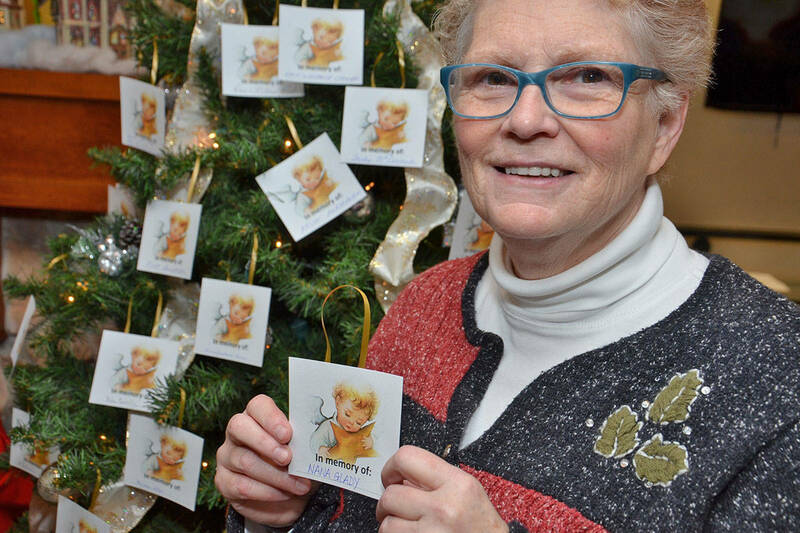 For a donation, people can hang an ornament on the tree in memory of a deceased loved one. The tree is a fundraiser for the centre’s bathing program. Fraser Health stopped funding the program a few years ago and the centre fundraises to pay for it. The program provides baths for people would could not otherwise wash themselves whether to due age or infirmity.